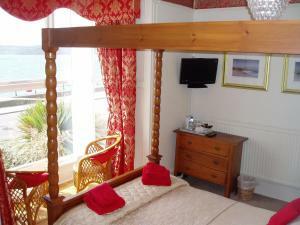 Below is a comprehensive list of hotels in Penzance. 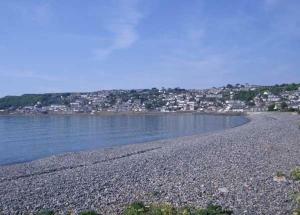 Use the sort links to refine your search or to find featured accommodation in Penzance. 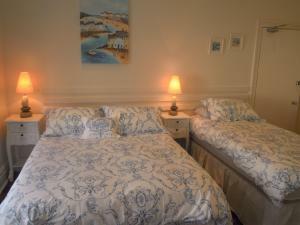 Many of our hotels in Penzance feature no booking fees and best price guarantee when booked through the Pictures of England website. 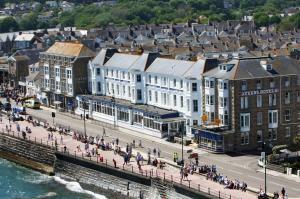 To list your hotel in Penzance, click here. 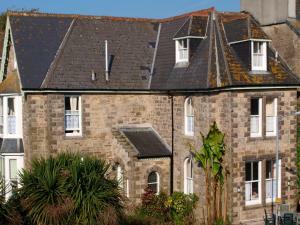 Morrab Place Bed and Breakfast is located in Penzance, adjacent to the sub-tropical Morrab Gardens. Free WiFi is accessible at the property. 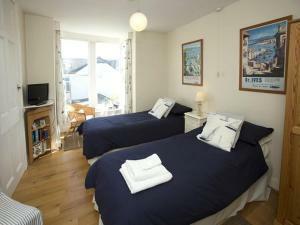 Found wi..
St Mary'S House is a holiday home with a garden, located in Penzance in the Cornwall Region. 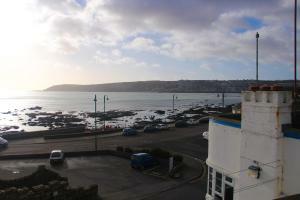 The property is 12 km from St Ives and features views of .. 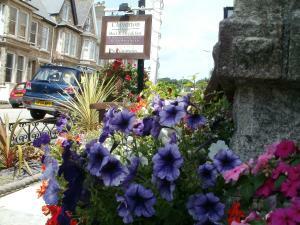 The Union Hotel is in the centre of Penzance. A 5-minute walk from the sea, the 17th-century building houses Hamilton’s Restaurant and also Nelson�.. 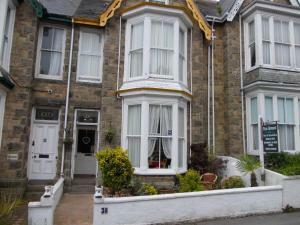 Situated in heart of the seaside town of Penzance, Woodstock Guest House is a Victorian townhouse 2 minutes’ walk from the promenade, the seafront a..
With free on-street parking, this guest house is just 2 minutes’ walk from the promenade and beach in Penzance, Cornwall. 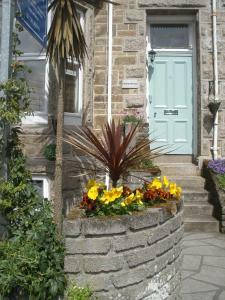 It mixes original Victoria..
Set in Penzance, this holiday home is situated 11 km from St Ives. 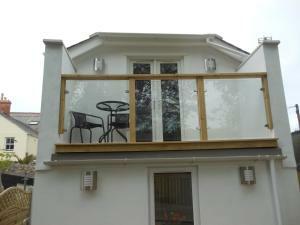 The unit is 46 km from Newquay. 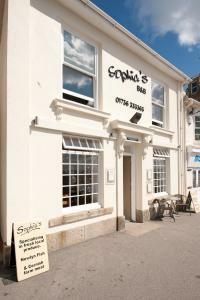 A dishwasher, an oven and a toaster can be found i..
Sophia’s is located on the promenade sea front in Penzance, it offers striking sea views, a freshly prepared breakfast and free Wi-Fi. Penzance Rail.. 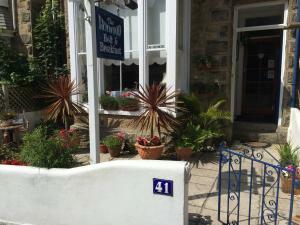 Featuring views across beautiful Mounts Bay, The Yacht Inn offers a restaurant and free WiFi access. 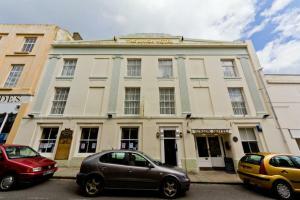 Located in Penzance, the property is just 5 minu..